Legacy Community Health announced the details for their 15th annual Mint Julep: Dream Girls and Guys, slated for Sunday, July 16, 2017, at Rich’s Houston. Doors open at 2:00 p.m., and the show runs from 3:00 p.m. until 5:00 p.m. 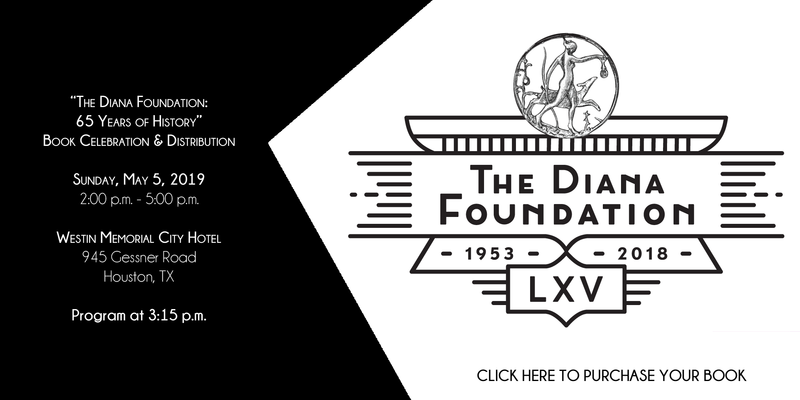 The Diana Foundation will be honored as Miss Mint Julep for the organization’s contributions to the Houston community. 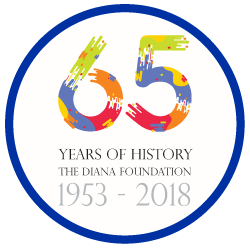 Founded in 1953, The Diana Foundation is focused on assisting and supporting the needs of the gay community by distributing funds to organizations that are dedicated to providing services that enhance the lives of deserving individuals in our diverse community.